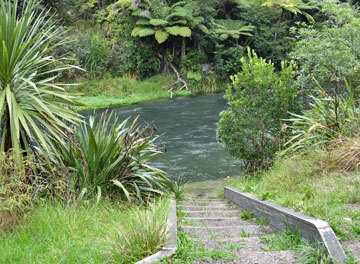 The Firmin Field Reserve in Kawerau provides sealed parking outside the local sports club. There is plenty of room for large vans, and there is access to the river. 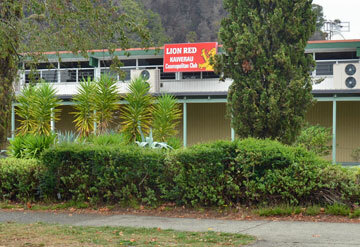 Prideaux Park in Kawerau offers free overnight parking for up to 4 vehicles at the rear of the Bowling Club. 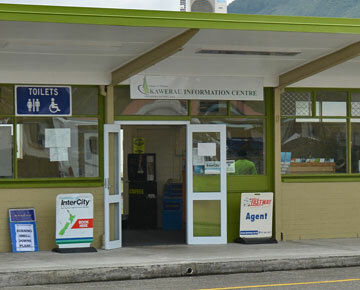 Power outlets are also available on payment of a refundable deposit of $25 from the i-Site across the road. 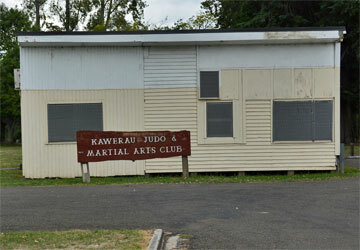 The Kawerau Cosmo Club has a parking area behind their building that is available for self-contained motor caravanners to park overnight. 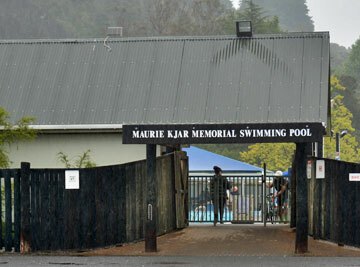 The parking area in the front of the Kawerau Public Swimming Pool is available for self-contained motor caravanners to park overnight.